Today we have a guest post from Arcadian Lighting on "Tips for Creating a Space With Personality"
Here are some of our favorite tips on creating a space with personality for your home. Most involve things you already own or simple design solutions like paint and trim or light fixtures. Your space should reflect your personality and interests, not a furniture showroom. Have fun and let your personality shine through in your rooms. Creating a space with personality is about making the space reflect you. 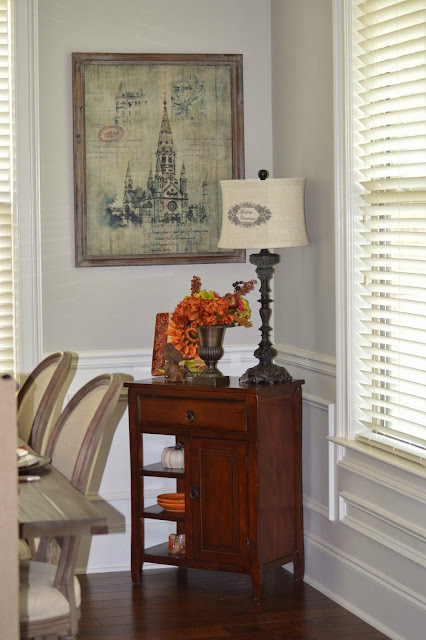 Mixing up furnishings, new with vintage, and styles is a great way to up a room's personality. Wall color is an easy (and easy to change) way to add personality to a room. Select a color that is one of your favorites and be bold. A pink living room? Why not? Then go for a finishing touch like this awesome crystal chandelier. Add personality with large scale art. 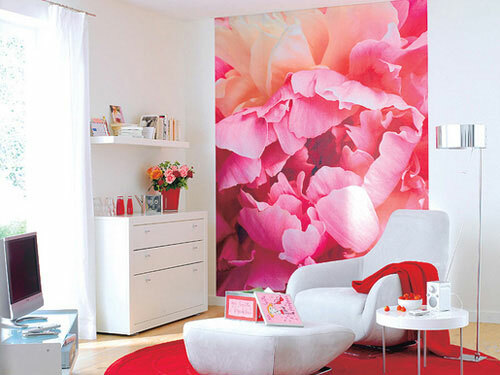 This predominantly white room zings with pink and red accents against a large floral photograph. A collection of art hung in a gallery above the sofa brings a lot of the owner's personality into the room. 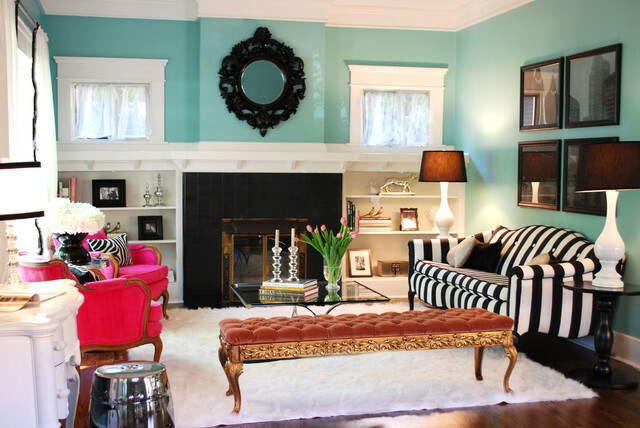 A mix of colorful accessories and pillows adds personality to the generic white slip covered sofa. If you collect, display your collections together in clusters so they have more impact. Like with this collection of sailing art and objects--a corner or wall of a room is a good place to start. If you are a gardener or outdoorsy type, bring your personality into a space with floral or botanical inspired prints. Wallpaper can bring big personality to even a small space like a powder room. Add personality to a kitchen with open shelving to display plates and china or mount decorative plates on the wall. Ceilings and floors can be painted to add interest. Pattern and color on any surface will add personality to your rooms. Don't forget the trim—like on the shades of impressive table lamps in this cheerful living room.